I recently discovered Artsy Pocket, an All-American Made brand that just launched this year and it is set to go places. 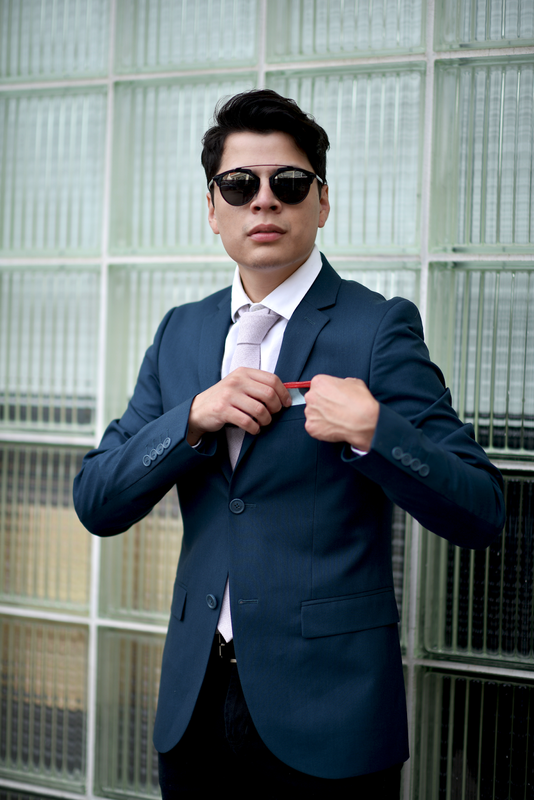 Whether you're a pocket square enthusiast or wear pocket squares once in a blue moon, Artsy Pocket is sure to help you look dapper. 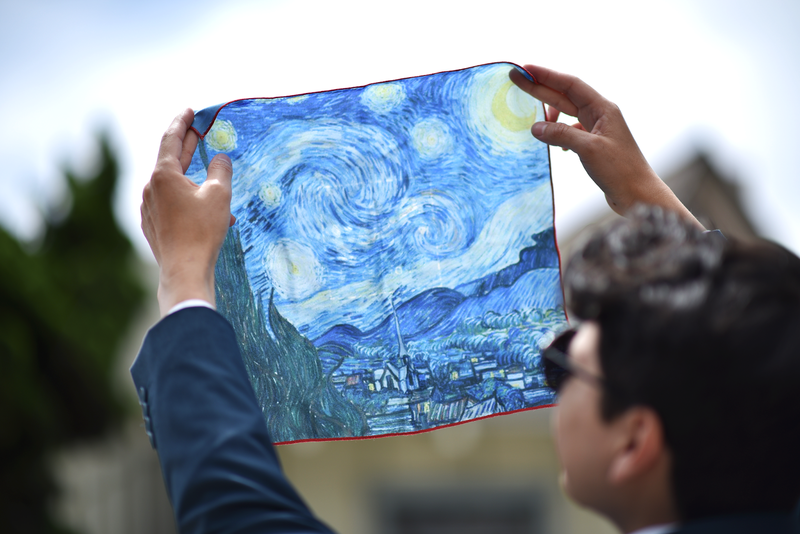 Each pocket square is inspired by vibrant pieces of art and designs, such as van Gogh's The Starry Night. 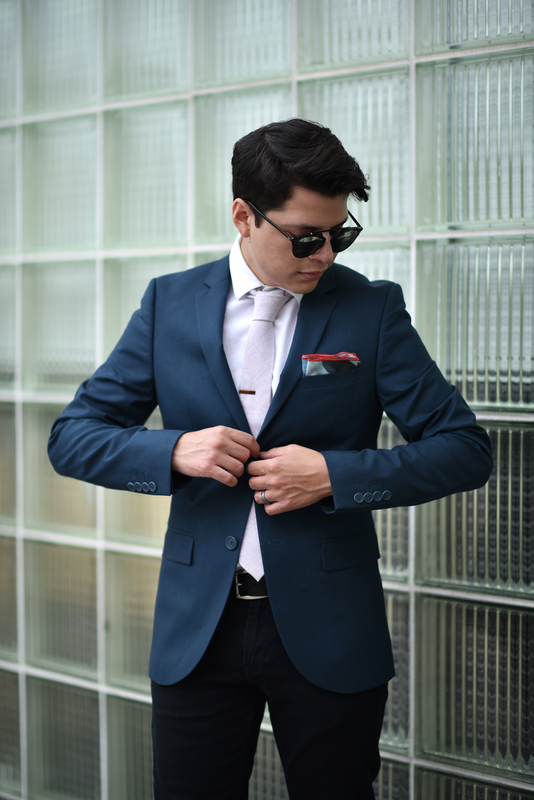 When you fold your pocket square, you have all these colors popping out of your pocket, making it the focal point of your entire outfit. 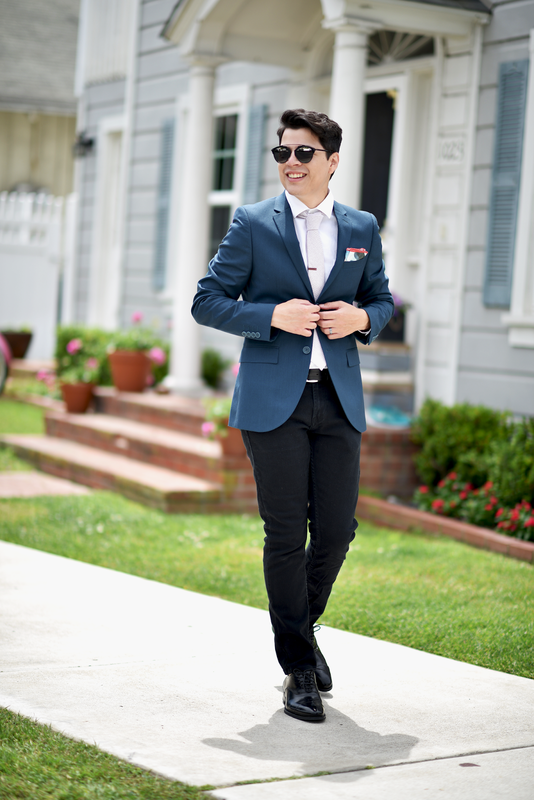 See how I'm wearing this teal blazer that is sure to stand out on its own, but you add an Artsy Pocket Square and people's eye will shift directly to your chest! Clean your specs with these soft pocket squares, and have people admire and talk about your work of art (literally)! Have a special event such as a wedding, a party, or you want to gift a specific design in mind to your friends? 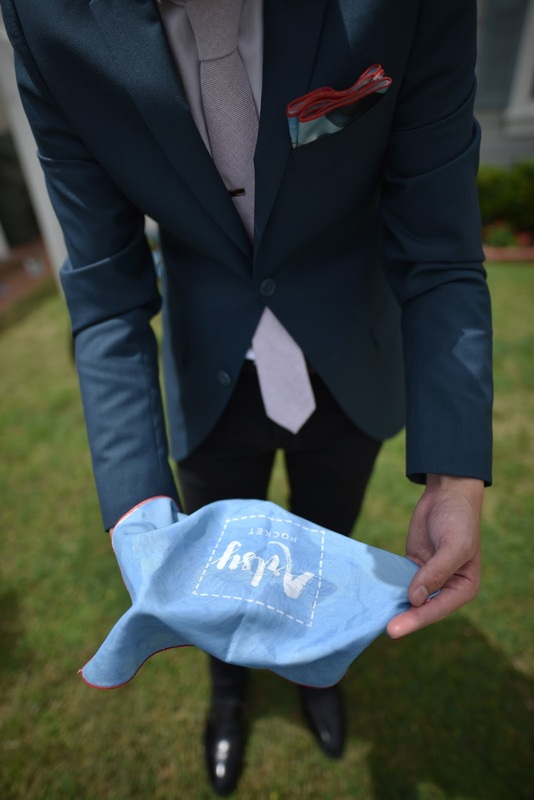 Artsy Pocket offers custom pocket squares for ANY occasion. Bring your ideas to the table and the brand is sure to help you design a unique piece of art. Make sure you check out the rest of the designs offered by Artsy Pocket by clicking here, I'm confident that you'll add a couple of pieces to your spring/summer wardrobe! Follow along via Snapchat @casualboardwalk for OOTD's & much more!